There is extraordinary pressure in this country to look perfect and youthful, no matter what age you are. Are you considering plastic surgery? 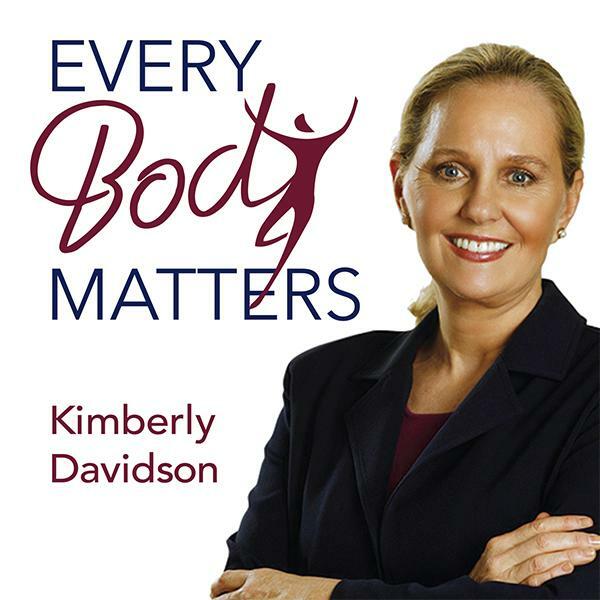 Join Kimberly as she reveals her personal adverse experiences with cosmetic procedures and plastic surgery. Like Alice in Wonderland, while investigating the rabbit hole called plasticality, Kimberly fell all the way down the hole. Her desire is to share her story and illuminate light on what’s actually going on out there in Wonderland.